The Cañada Gobernadora Multipurpose Basin project (“Gobernadora Basin”) is located within an unincorporated portion of southeastern Orange County, just south of the community of Coto de Caza. The proposed basin will capture and naturally treat urban runoff and storm flows, and use that water to help meet irrigation demands in the nearby community. Murow|CM provided Construction Management Services on this project. Click here to view more info. 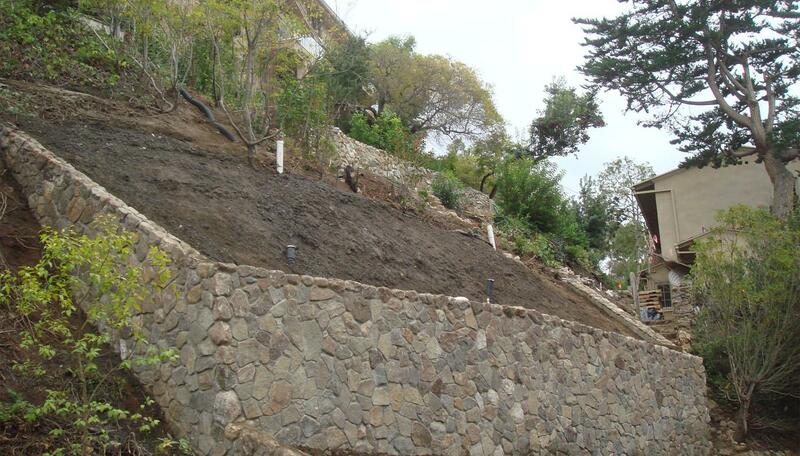 The Diamond Street Slope Stabilization project is designed and intended to repair a superficial failure located on three parcels in the Lower Diamond Crestview area of Laguna Beach. Murow|CM provided Construction Management Services. Click here to view more info. 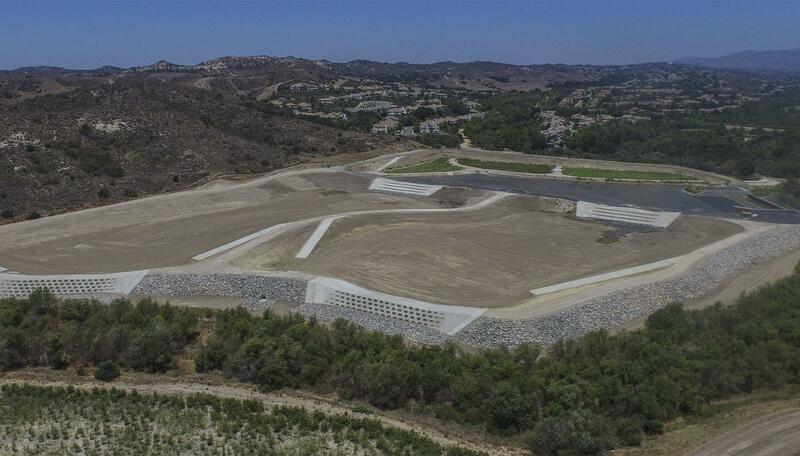 Through the efforts of Webb & Associates, Murow | CM was able to team up with the County of Riverside – EDA and provide Construction Management Services to repair damaged wash channel slopes along the perimeter of the Larry D. Smith Correctional Facility out in the City of Banning. Click here to view more info. The RP-1 Outfall Relocation and Upsizing between Chino Ave and Riverside Project is located in Ontario, CA. The project consists of approximately 3,000 linear feet of 72-inch CML pipeline. The pipeline is intended to distribute reclaimed water. Murow|CM provided Construction Management Services on this project. Click here to view more info. The Mountains Recreation & Conservation Authority Trail Rehabilitation & Drainage Improvements project is designed to repair the eroded, multi-purpose trail and control the flow of water for future storm events. The project is located in the Hollywood Hills off the famous Hollywood Boulevard. Murow|CM provided Construction Management and Cost Estimating Services. Click here to view more info. Murow|CM partnered together with Taylor Morrison to provide Construction Management Services and Aerial Documentation Services for the San Juan Capistrano Roundabout project off the 1-5 and La Novia Ave. Murow|CM worked closely with the City of San Juan Capistrano (SJC) and Cal Trans District 12 to complete this project. This is the first roundabout for the City of SJC, and provides a unique solution for the growing traffic flow of the residents. 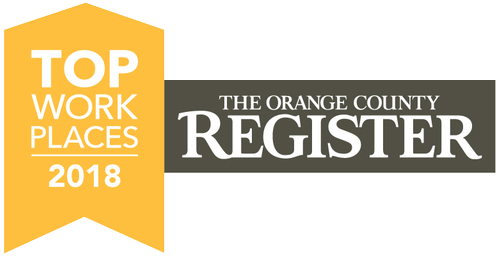 Murow|CM provided Construction Management Services, Aerial Documentation Services, and Expert Witness and Litigation Support Services for the County of Orange. Murow|CM worked on the Cow Camp Road Bridge with RMV providing exceptional construction management services. Murow|CM provided General Contracting Engineering Services on the L.A. River Project for Community Conservation Solutions and the County of Los Angeles. This project in Studio City sets a new model for revitalization of our urban rivers by restoring native habitat in an ecosystem design, planting over 3,000 native trees and plants, and improving water quality by naturally capturing and cleaning urban runoff. This trail now connects L.A. River trail segments to create a 4-mile continuous river walking trail loop. Murow|CM provided Construction Management Services of underground utilities & pipeline, and connection into the New Water Treatment Facility. The Murow|CM Team Oversees and manages four different contractors as well as multiple equipment vendors on this complex project. Murow|CM provided Value Engineering, Cost Estimate & Scheduling Services for David Evans Engineering. Project scope entailed the Jamboree Road widening from 8 to 10 lanes from approximately 2000 feet south of Main Street to approximately 2000 feet north of Barranca Parkway. Jamboree Road was an eight-lane major arterial roadway that runs parallel to the SR-55 freeway and is a major north-south connector to the City’s east-west major arterial roadways. MurowlCM provided a comprehensive phased development Cost Analysis for the Serrano Summit project. The property is comprised of approximately 99 acres located in the City of Lake Forest’s Opportunity Study Area (OSA). The Opportunities Study is a comprehensive planning process that the City of Lake Forest has undertaken to rezone nearly 838 acres of land zoned for business and industrial use on 5 properties in Lake Forest. The zoning changes allow for a new plan with residential uses and facilities such as a sports park and community/civic center. Copyright © 2018 Murow|CM. All Rights Reserved.